The Presidential Series costs a fraction of natural wood shakes, but the benefits don’t end there. Unlike wood, it will not rot or decay, and it offers excellent wind and fire resistance. 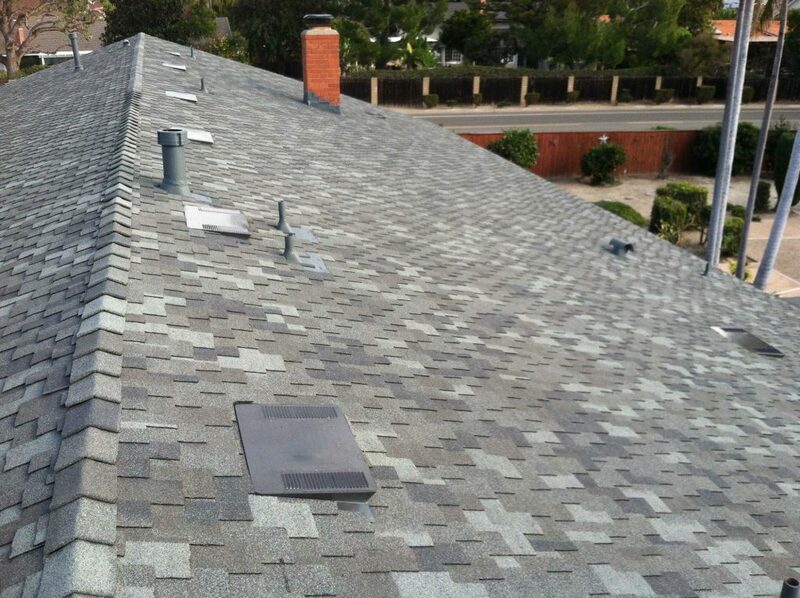 Plus with streak-fighter, it will protect your roof from the streaking caused by airborne algae. Don’t just choose it for its two-in-one durability, originality, or even the cost advantages. Choose it for the power of its position – high above the rest! 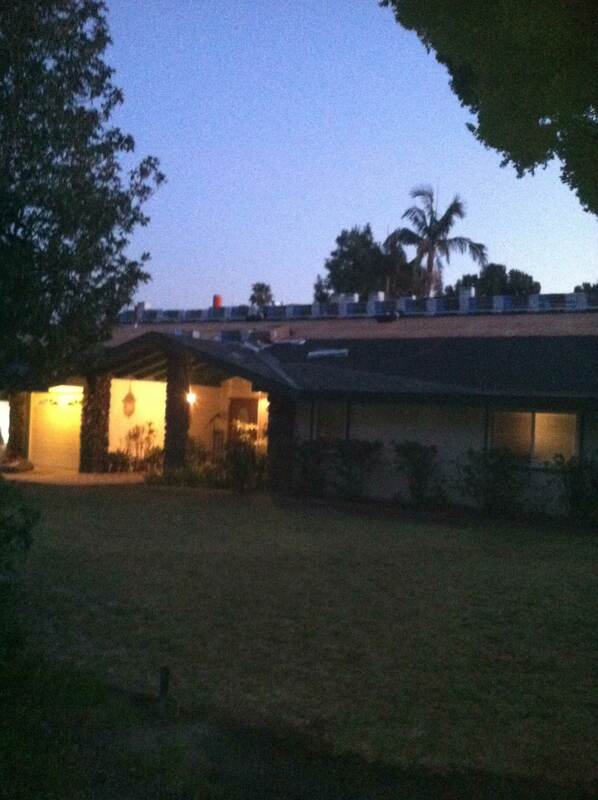 In the photo below, you see a single story residential home in the early stage pre-inspection roof installation. The next photo shows an architectural roof installed by Horizon Roofing. You will notice it has multiple roof vents installed for proper and better air flow through the roof attic. Let the roofing professionals at Horizon Roofing help with your next residential or commercial project. Contact us today!